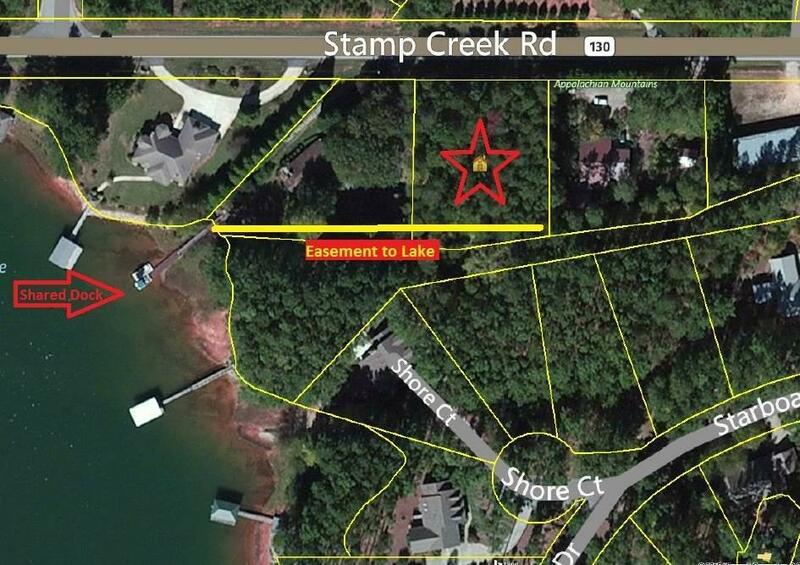 Lake Keowee home site with shared dock in the Bridgeport Subdivision. Property has 30+/- foot easement along rear of lot for water and dock access. Assigned slip is on left when looking out to platform dock. No HOA! 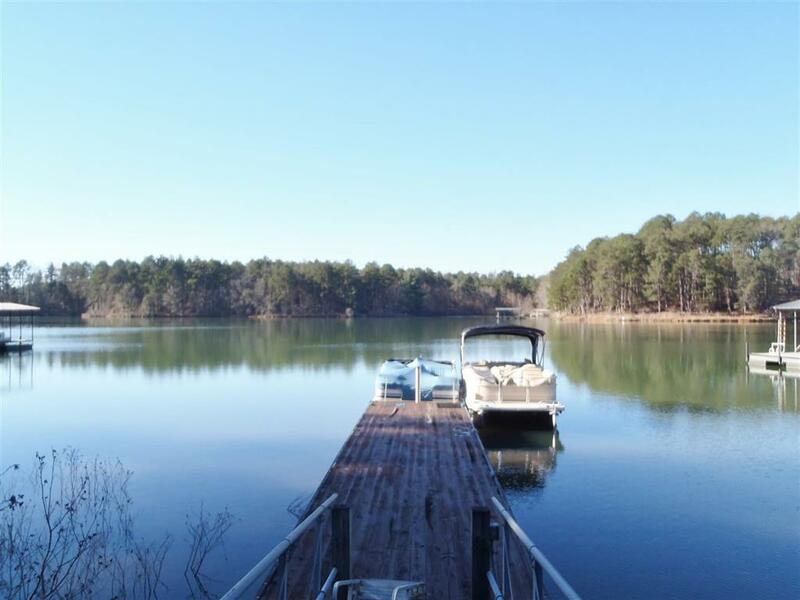 Perfect for those that want lake opportunities without HOA fees. 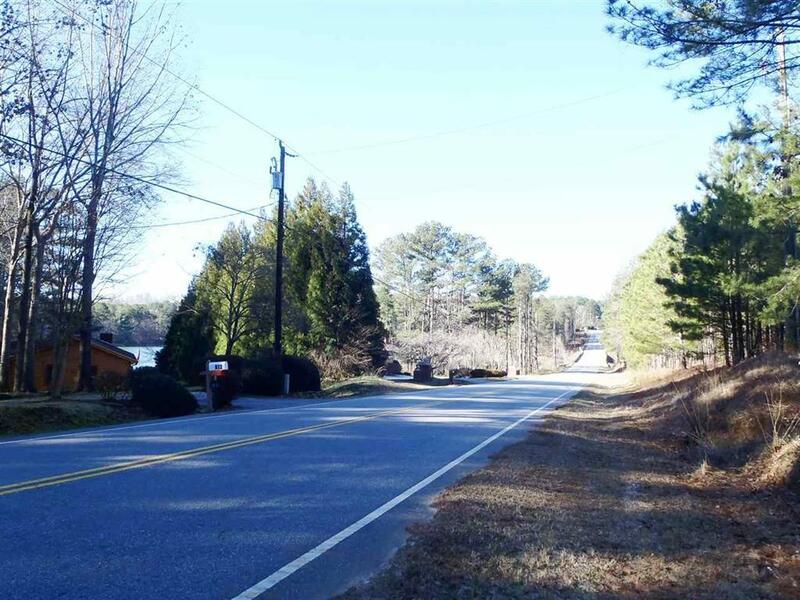 Lot has mixed trees and is .80+/- acres and suitable for various home styles. Build your home on this level to gently sloped lot and enjoy your water view and lake living while fishing, boating and swimming. Property is backed up to buffer zone creating more privacy between homes. Great place to call home for year round living or a second home. 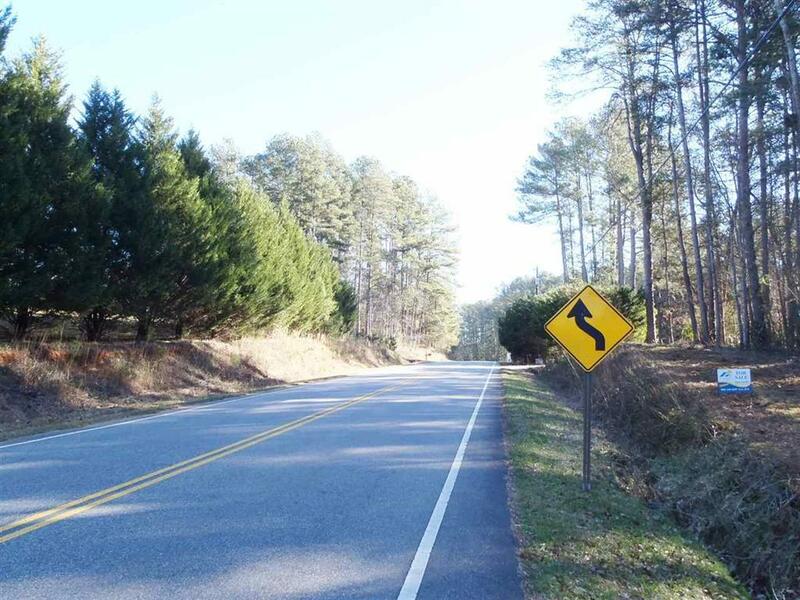 Lot is situated in Upstate SC with plenty of area attractions and activities to explore such as hiking, waterfalls, state parks and historical sites. Minutes from Seneca and Clemson for sporting events, shopping, doctors, and hospitals, as well as close proximity of Greenville and Atlanta and I-85.